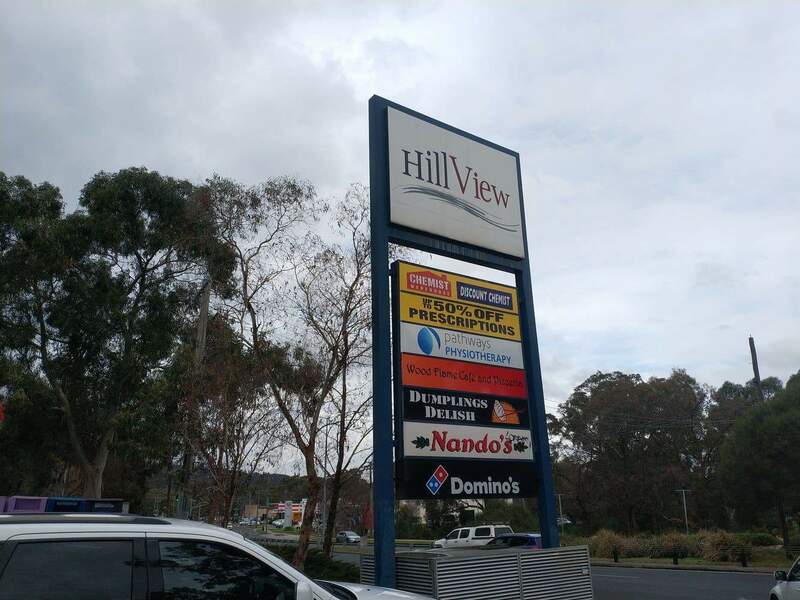 Ferntree Gully is a beautiful location with an array of attractions and scenic spots. 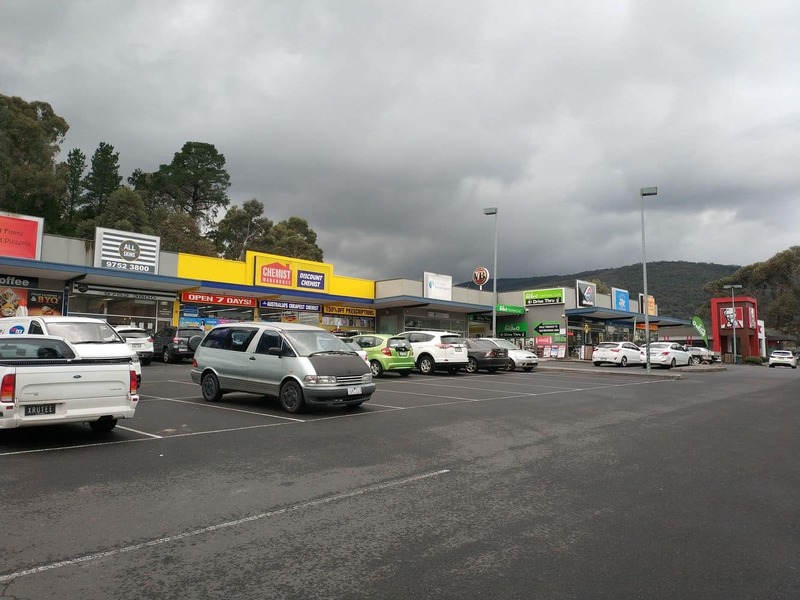 Located within the Dandenong Ranges National Park, Ferntree Gully is just 36kms from the city. 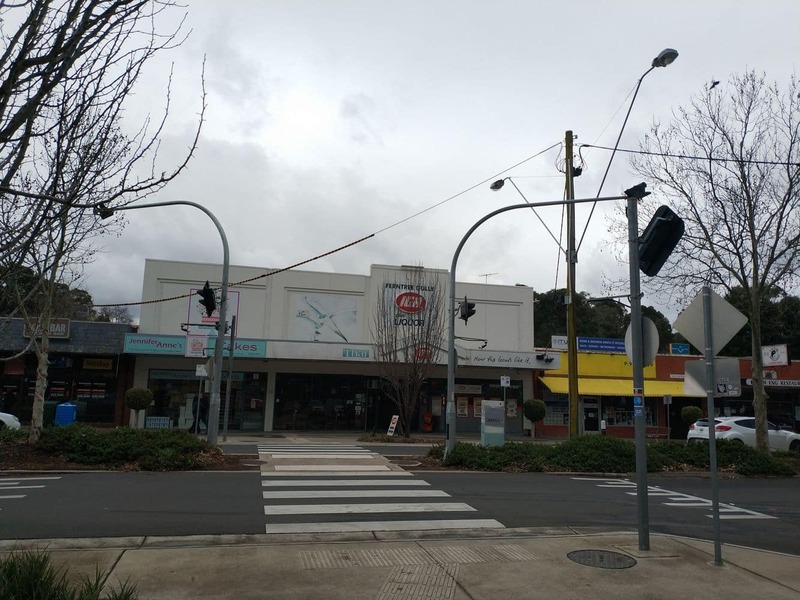 Being a popular tourist destination with the renowned 1000 steps, Ferntree Gully is a frequently visited destination in Victoria. 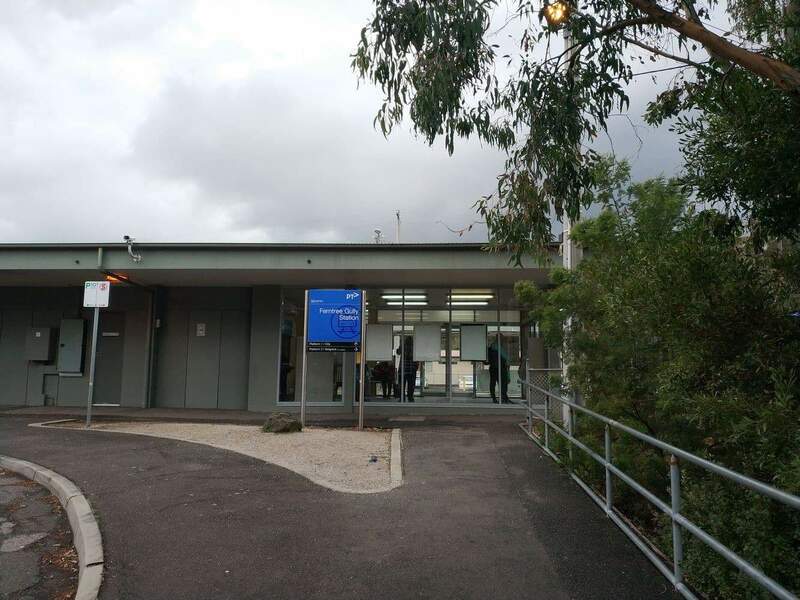 Whilst boasting numerous scenic locations in a tranquil environment with various picturesque surroundings, Ferntree Gully accommodation puts you at the doorstep of wonderful things for you to explore. 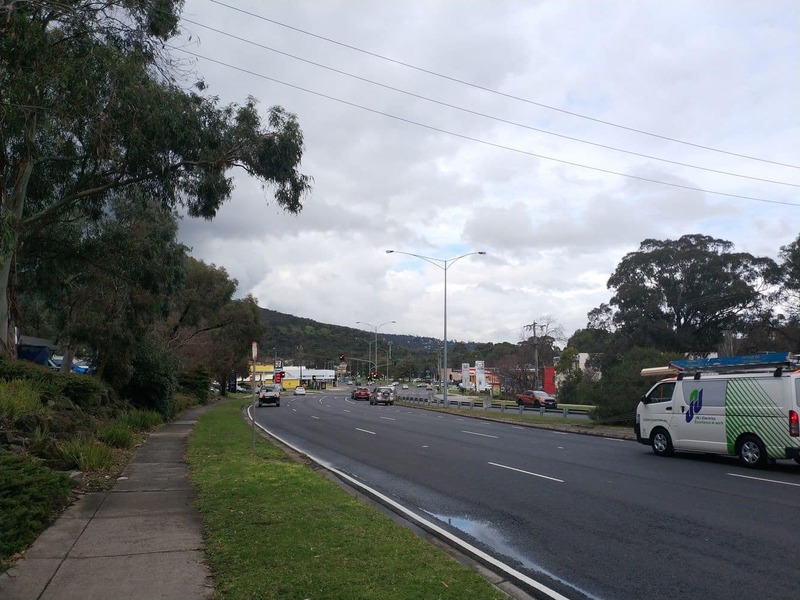 Ferntree Gully boasts many forested areas with various native plants and eucalyptus trees and adjacent steep hills. 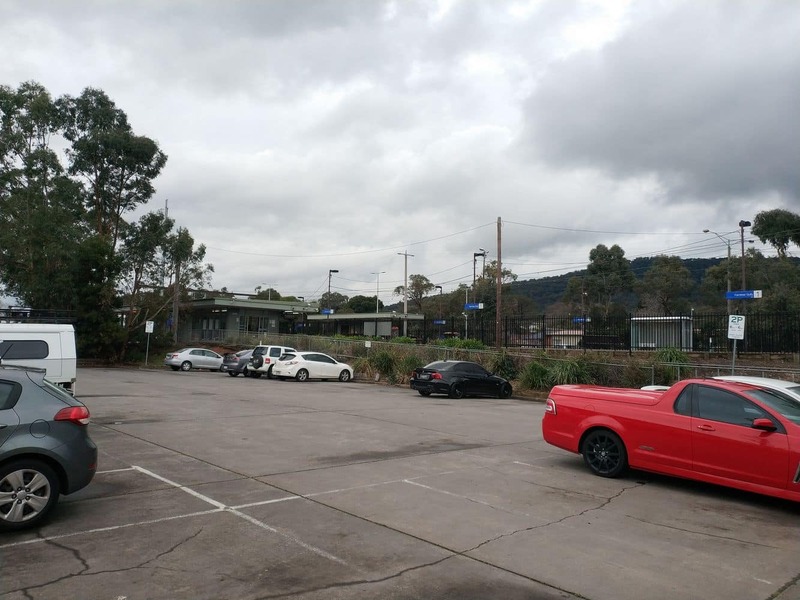 As one of the most scenic locations in the suburbs of the Dandenong Ranges, Ferntree Gully is considered a beautiful tourist spot. Natural attractions include a number of hiking trails inside the beautiful parks. 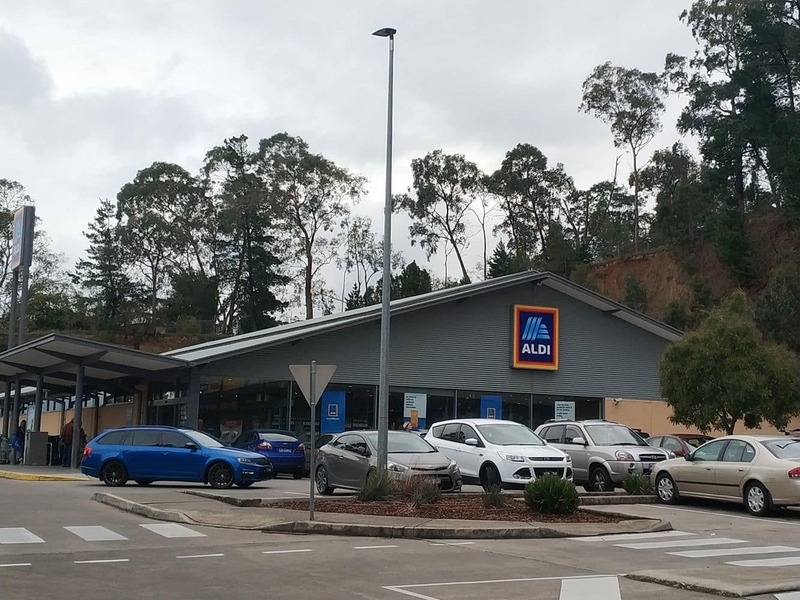 Visitors to Ferntree Gully can come here for hiking, biking, camping and to enjoy an array of other fun-filled activities. For those staying in Melbourne can come here for a scenic drive and picnic at any of the campgrounds. 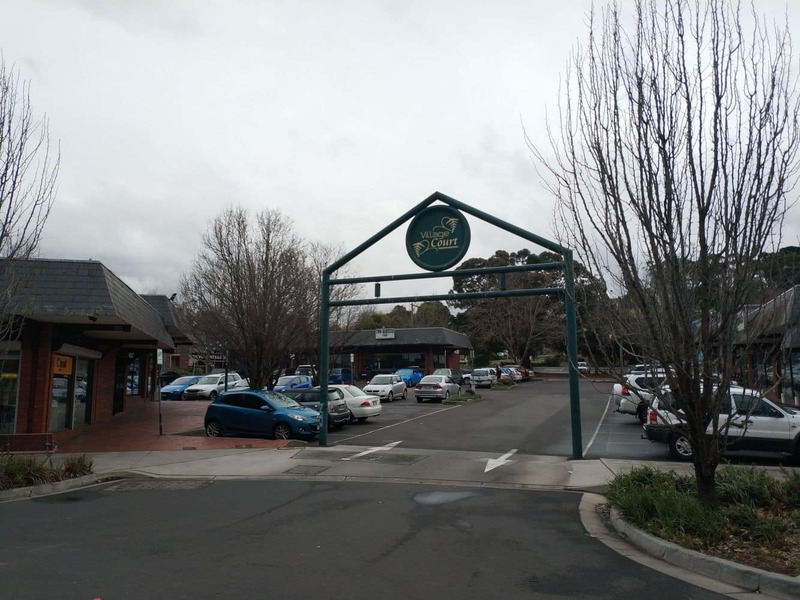 To cater to the accommodation needs of guests, Ferntree Gully offers a number of lodging establishments near the suburbs’s popular scenic attractions including a range of hotels and motels. Check out the range of hotel and motel accommodations listed below. It is the Ferntree Gully Picnic Ground. See a link to the map and further information here.